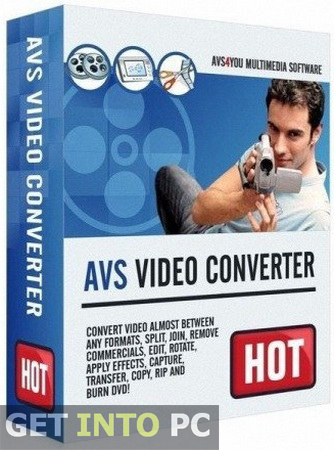 AVS Video Converter Free Download Latest Version setup for Windows. It is full offline installer standalone version of AVS Video Converter 32 bit 64 bit PC. Well there are many software products available for converting your videos into different formats and AVS Video Converter is one of those. 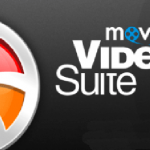 it can covert videos to almost all sort of formats like 3gp, mp4, MOV and FLV etc. Though the main job of AVS Video Converter is to converts videos into different formats as the name suggests but is not the only operation that this tool supports like you can also edit your videos and can also extract audio from the video files. The interface of AVS Video Converter is quite simple and offers a platform where you can convert your files very easily. All you need to do is to specify the file which you need to convert. You can select the file from your hard drive by pressing the Browse button located at the right side of the interface. Then you need to specify the output file name and the type of format you want the file to convert into. After you are done with all this you need to press the Convert button and here we go… your videos will be converted into the specified formats smoothly. One more plus of AVS Video Converter is that you can save lots of your time by selecting multiple videos for conversion as it supports Batch processing too. 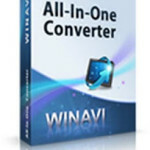 If you are looking for large number of formats then Download All in One Converter. You can rotate your videos and can add title and credits into your videos as well. After adding spice of your creativity into the videos you can also share them to almost all web hosting sites like Facebook, Twitter and MySpace directly from your interface. 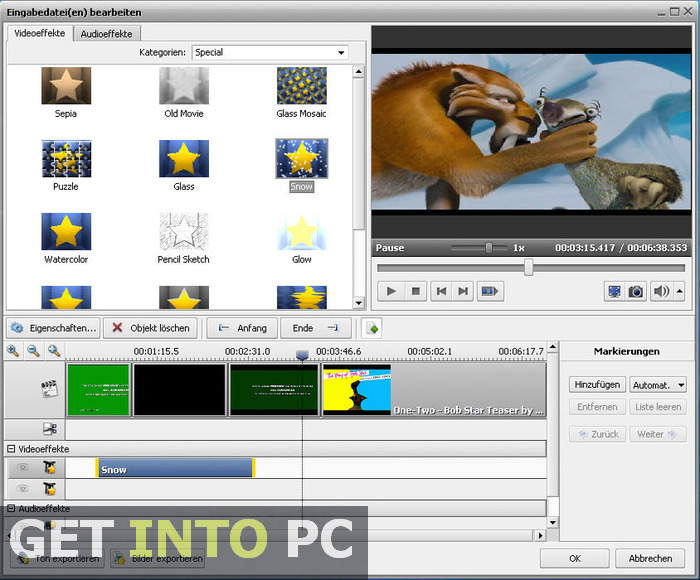 You can also download freemake video converter which is great alternative. All iin all AVS Video Converter is a great tool that can be used by anyone for not only converting the videos but for also editing your videos. Below are some noticeable features which you’ll experience after AVS Video Converter free download. Can convert your videos into almost all formats. Can add titles and credits. Can share to Facebook and Twitter etc. Before you start AVS Video Converter free download, make sure your PC meets minimum system requirements. Processor: Intel 1.8GHz processor or higher. Click on below button to start AVS Video Converter Free Download. This is complete offline installer and standalone setup for AVS Video Converter. This would be compatible with both 32 bit and 64 bit windows.